First let’s start the application of DJI GO 4. On the screen of the mobile device, there is an auto focus function in the upper right. It is the third from the right in the top of the photo. This is the focus mode. By placing it you can switch between the two. So let ‘s focus mode here. By tapping the subject you want to focus on, the focus will be automatically. 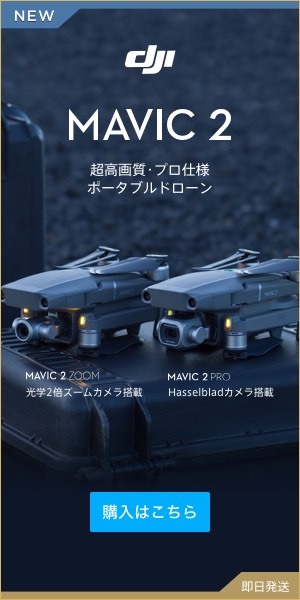 Also, please keep in mind that it will be necessary to redo the autofocus again if the sense of distance between the subject and the drones changes.